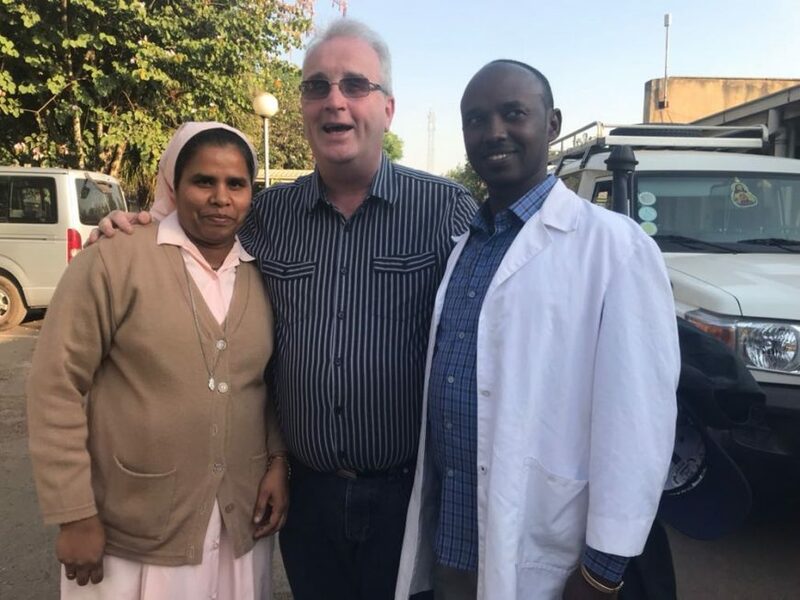 Children in Crossfire‘s Director, Richard Moore, reflects on day two of his visit to Ethiopia, learning the true impact of the projects Children in Crossfire supports there. He visited St Luke’s Hospital in Waliso and saw the life-saving work they do there. He also visited the Waliso youth centre, a thriving hub of activity for the young people in Waliso. None of this work would be possible without the support of the people who have fundraised and donated to Children in Crossfire; for that we are unreservedly thankful.